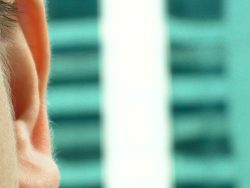 Our ears aren’t painted on, so why is listening sometimes such a struggle? It turns out it’s not as easy as just opening your ears and letting it wash over you. 98five’s resident relationships expert Rob Furlong chatted to Mornings host Mike about making sure you are really listening to what your conversational partner has to say.